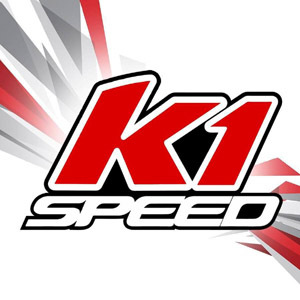 This September, I was given the opportunity to do some work for my favourite indoor kart track, K1 Speed. 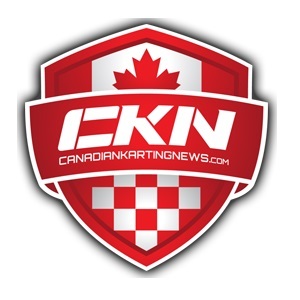 I’ll be writing some promotional pieces about upcoming events coming to K1 Speed in Toronto. 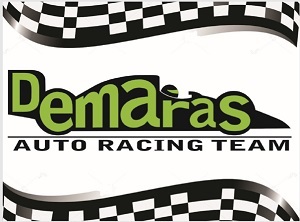 My first article can be found at www.k1speed.ca/blog/. Special thanks to Shelley, Scott and Anthony for the opportunity.